Bang & Olufsen is will-known producer of hi-End A/V equipment such such as music systems, loudspeakers, televisions, home theater solutions and telephones. 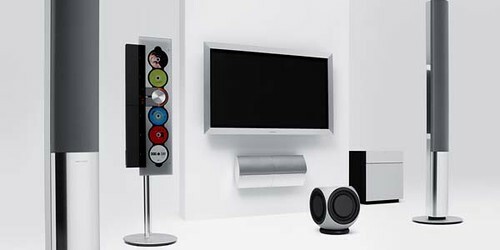 It seems that Danish company is going to provide complete home entertainment solutions with new and innovative features. To do that it has chosen Motama which offers a unique and powerful approach to digital media – Multimedia Middleware (NMM). So, let’s see what will be as result those symbiosis of stylish design and intelligent software.